Size of this preview: 691 × 600 pixels. Other resolutions: 277 × 240 pixels | 1,000 × 868 pixels. 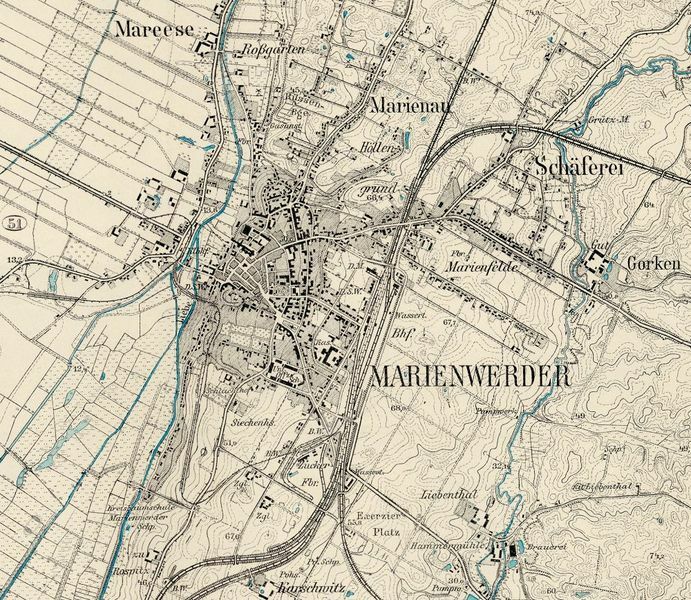 Detailed map of Marienwerder, 1913. This page was last modified on 7 September 2014, at 06:25.